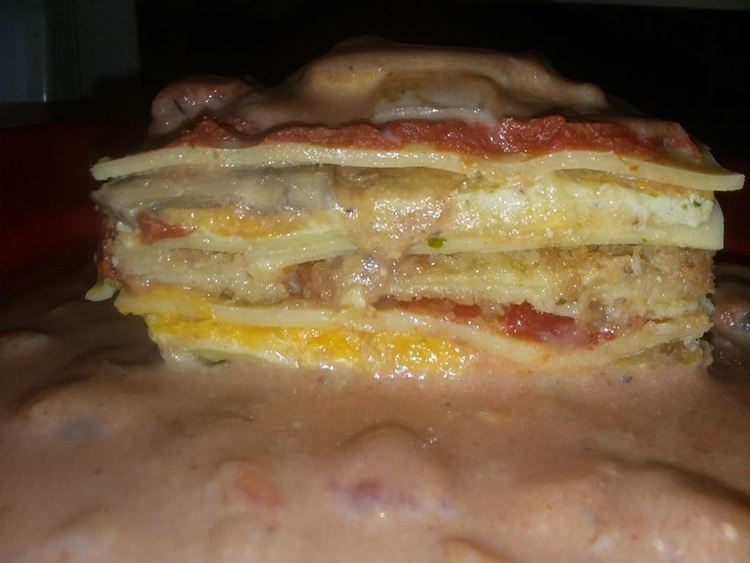 This is a lasagna that is creamy and rich without the dairy. Totally delicious even for the skeptics among us! 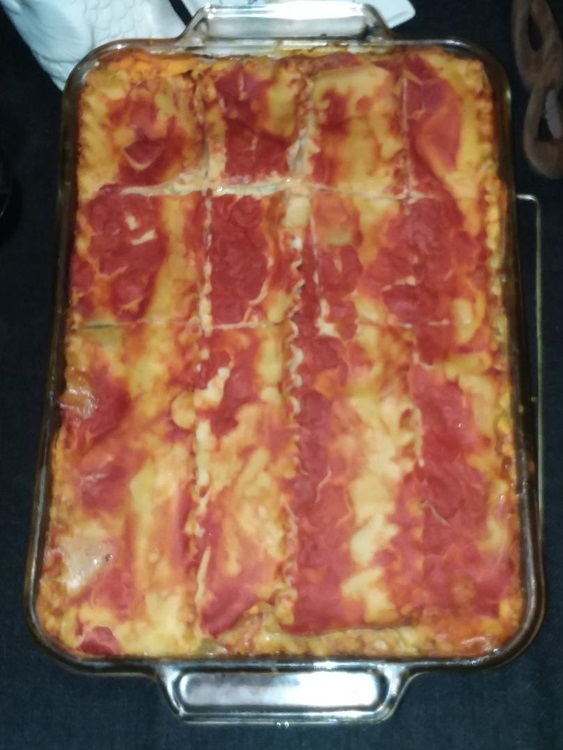 I made this for my grandson’s birthday dinner and even the 2 and 4 year old liked it! There’s a lot of ingredients here but it’s worth it. Use plenty of fresh herbs and spices to your liking. Make it your own creation and Enjoy! 1 lb. firm tofu, drained. 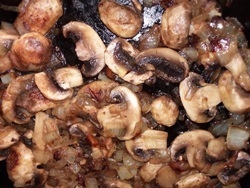 chop onion and mushrooms, saute in olive oil (to lightly cover skillet) and set aside. Core red pepper, slice in half. On an oiled baking sheet, place eggplant and peppers. Sprinkle with sea salt, turning every 10 minutes or so until thoroughly roasted. 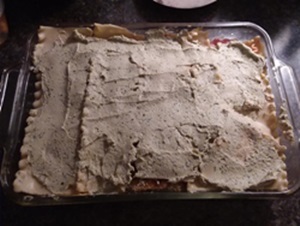 Boil lasagna noodles until tender, set aside. Slowly add room temperature milk. Add pinch of nutmeg and 1 tsp. dried thyme. Cook, whisking occasionally until it starts to thicken. Add cooked mushrooms and onions. Add peeled tomatoes, let cook while preparing filling. 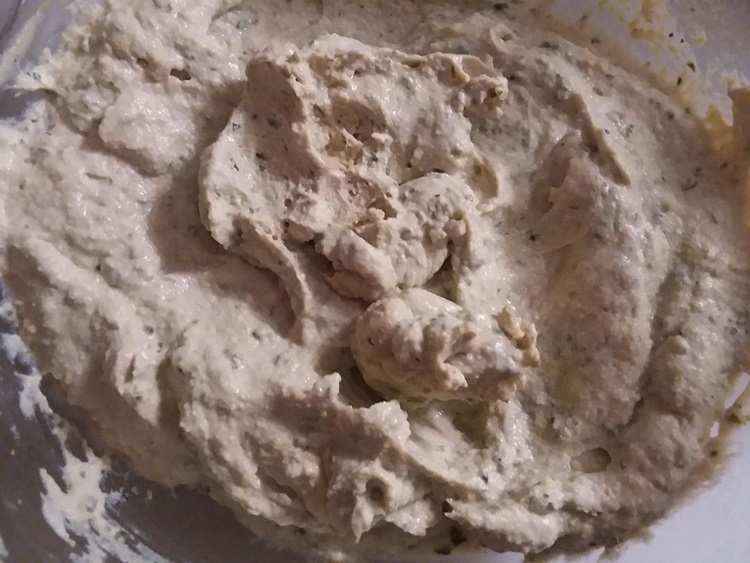 In a food processor blend tofu, sweet potato, cilantro, tamari and tasty yeast until smooth. Cover with a layer of roasted vegetables. Repeat: sauce, noodles, vegetables, filling, noodles. Bake for 45 minutes or until it starts getting bubbly. Let sit for 10 minutes, slice into 12 large pieces or do your own thing, and cut more or less. Serve with a simple fresh salad and warm crusty bread.